What is better than some much needed girl time? Nothing. Well maybe girl time with some champagne, cake balls, and a manicure party! Most of the time, manicure parties are created for 10 year olds, which is so stinkin' cute! But sometimes us "adults" don't want to sit at a nail salon all day when we can be enjoying ourselves with friends at home (not to mention saves a few dollars). 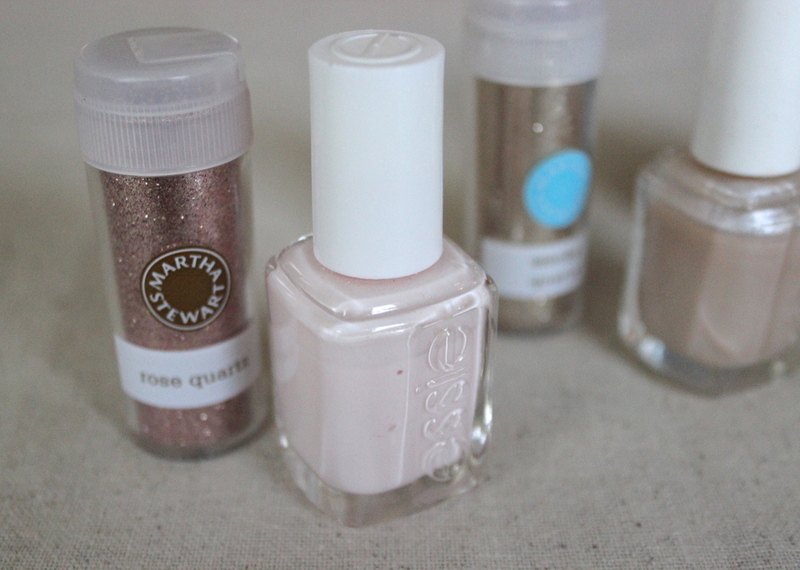 So here is an easy and fabulous "Girl's Day Off Manicure Party"! Oh how fun! The best part: I didn't leave my house to buy a thing (I would have for the favors, of course)! I didn't even want to get the balloons blown up with helium, so I hung them on ribbon! Add lunch and you can make a whole day out of it! 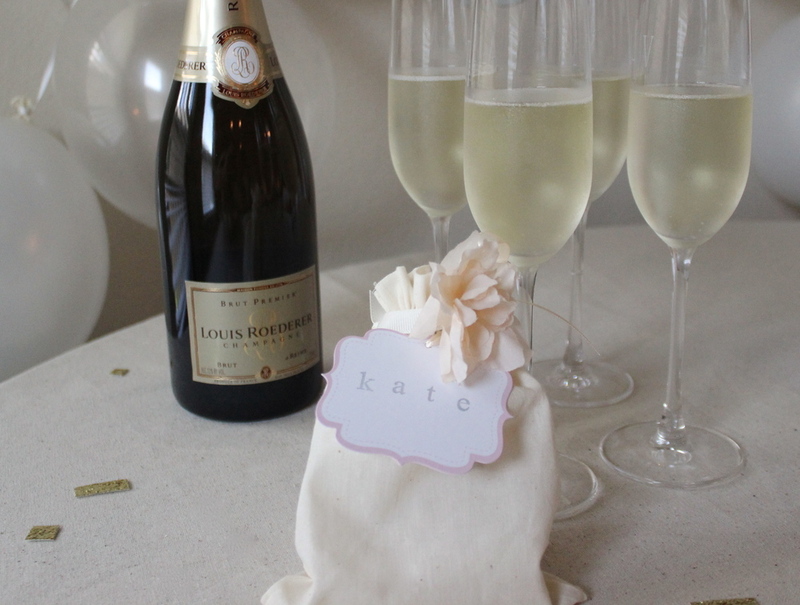 This theme is too cute for birthdays or bridal parties. 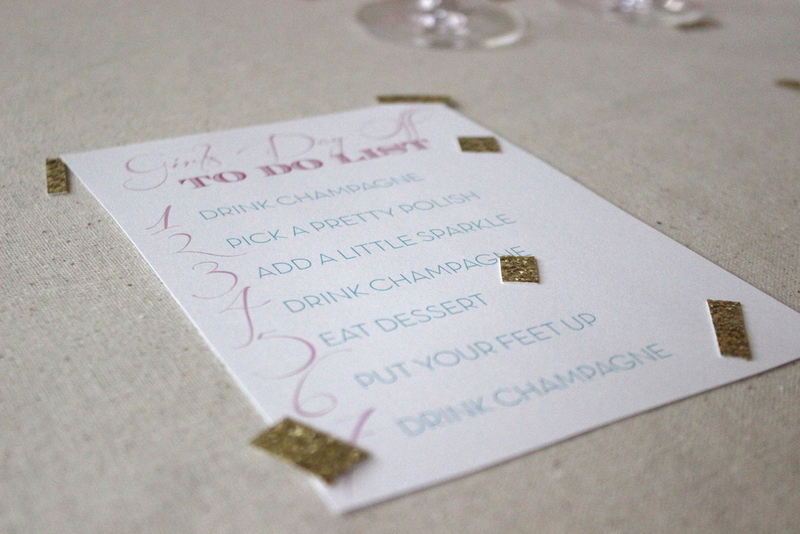 Email me if you would like the [free] printable "to do list"!